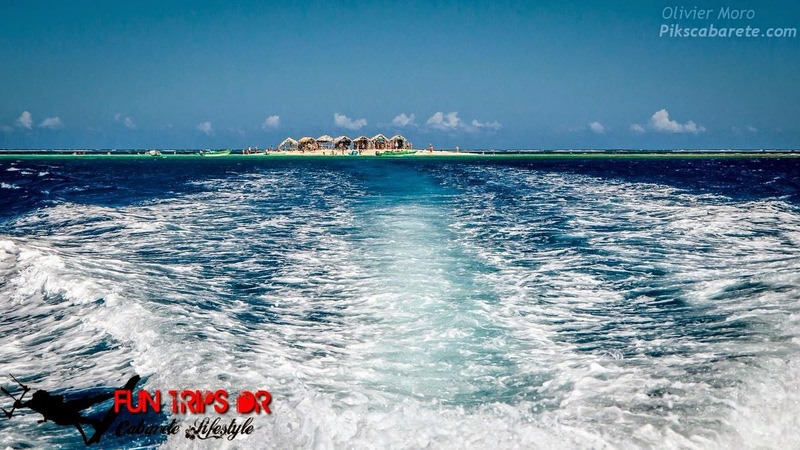 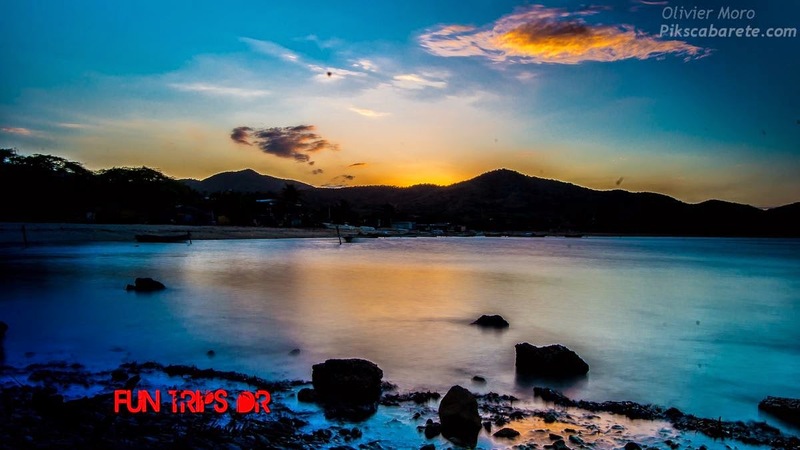 Enjoy some of the most beautiful beaches in the Caribbean with ideal flat & shallow water! 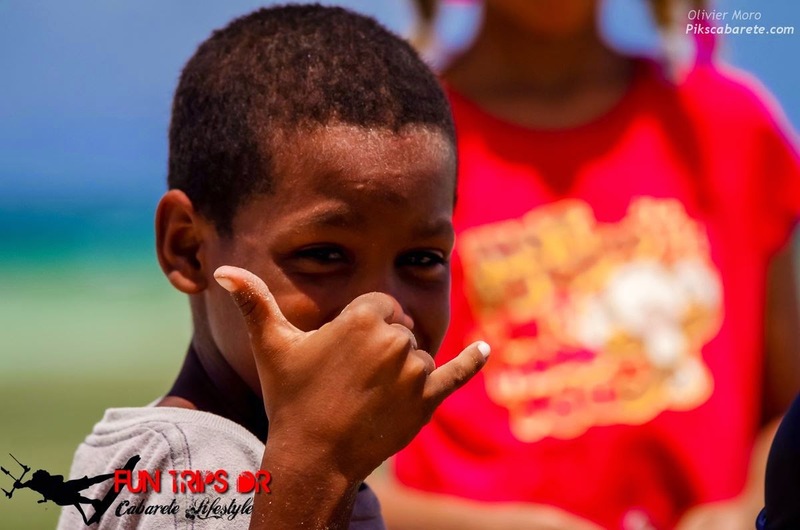 The best Kite camp ! 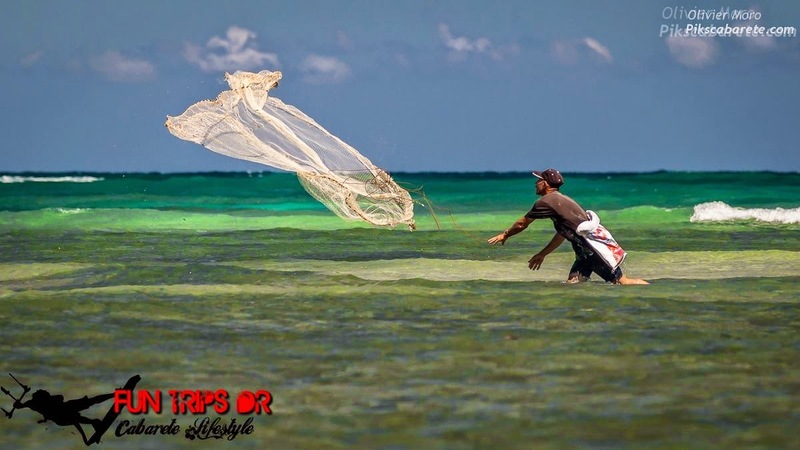 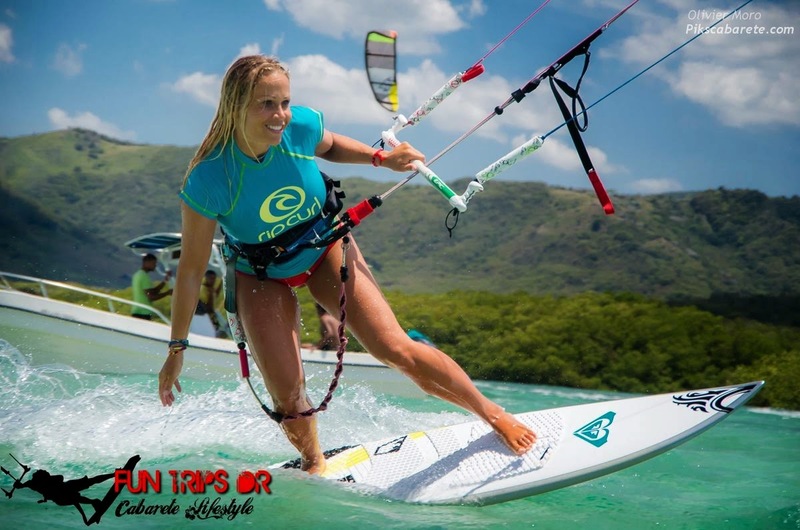 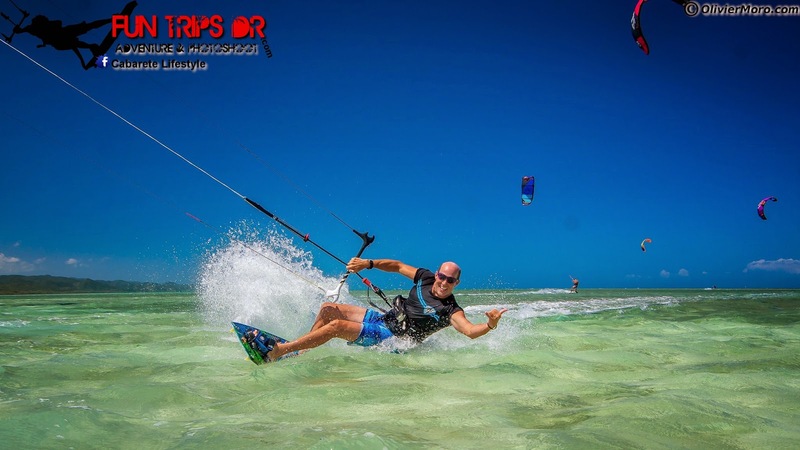 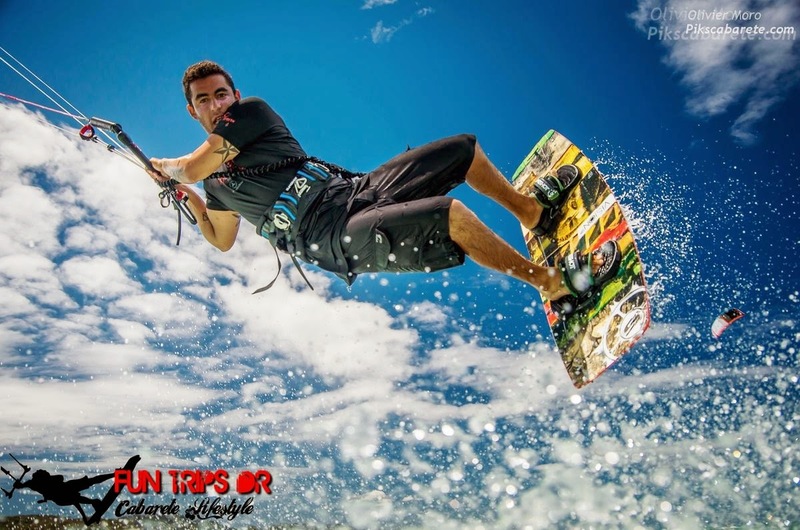 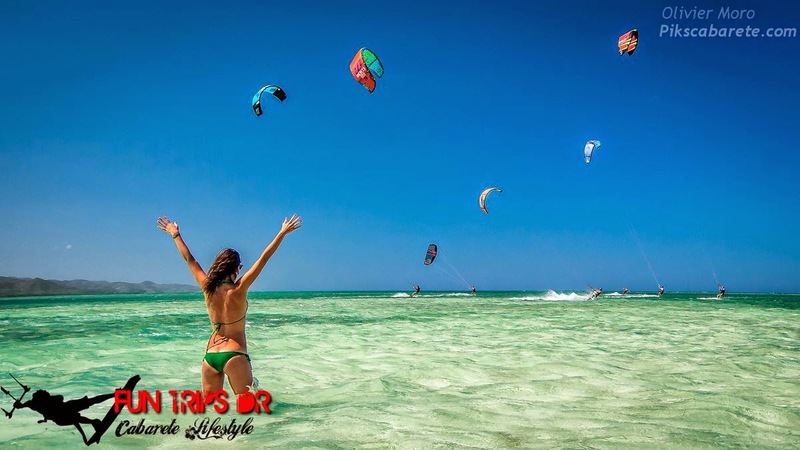 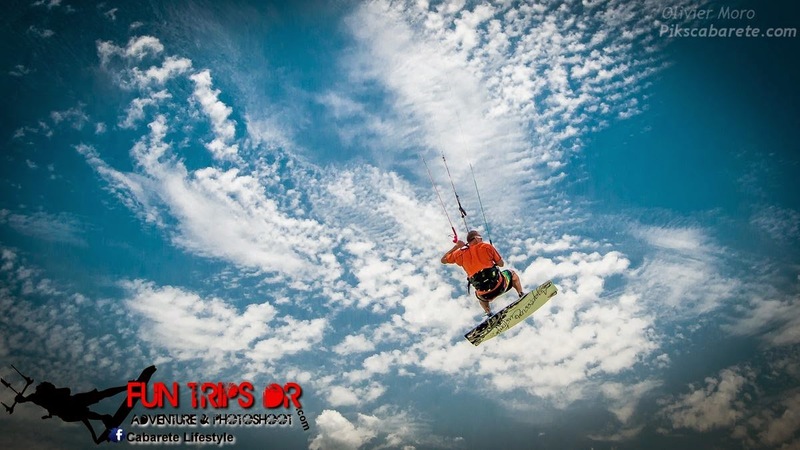 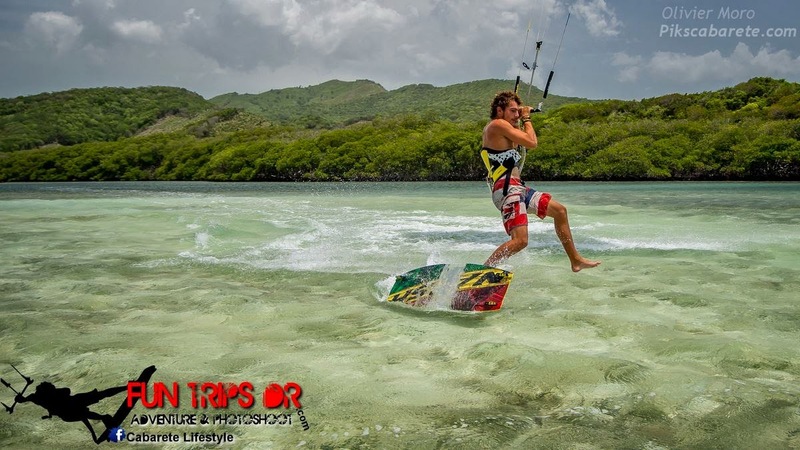 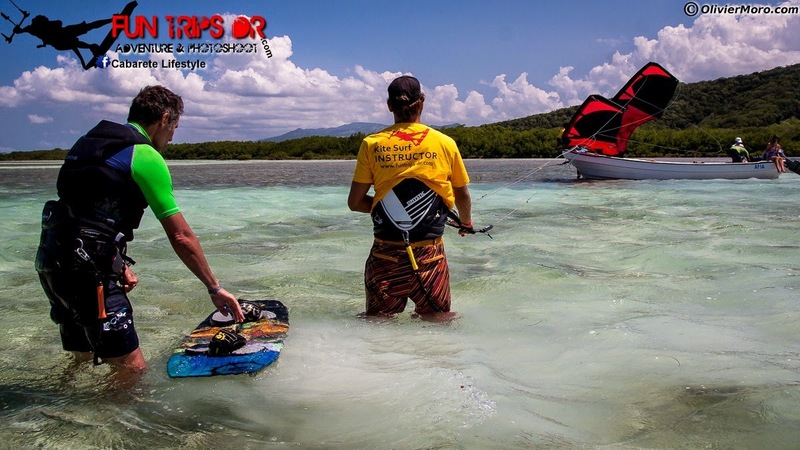 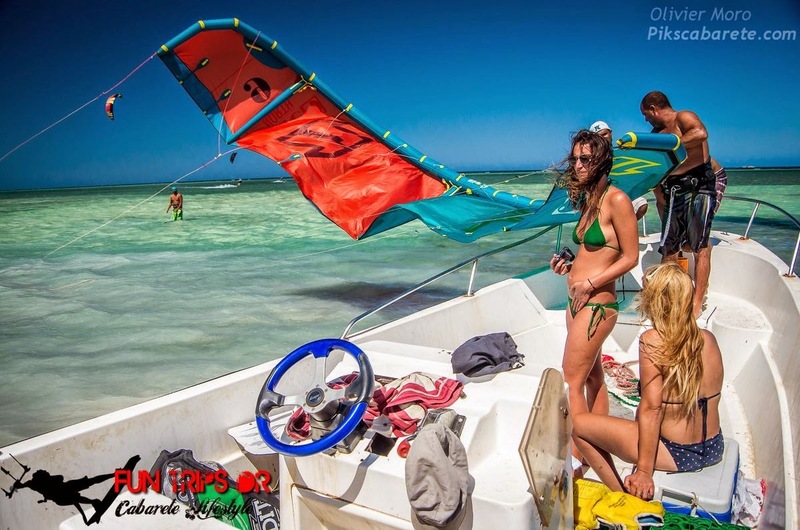 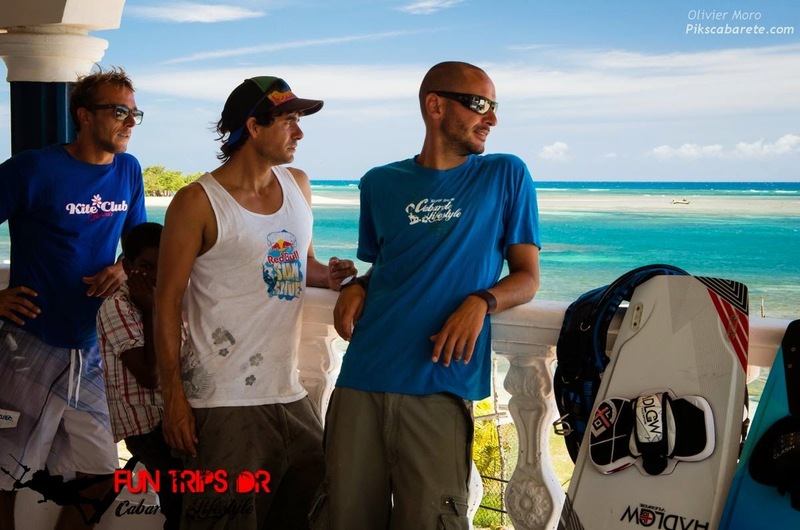 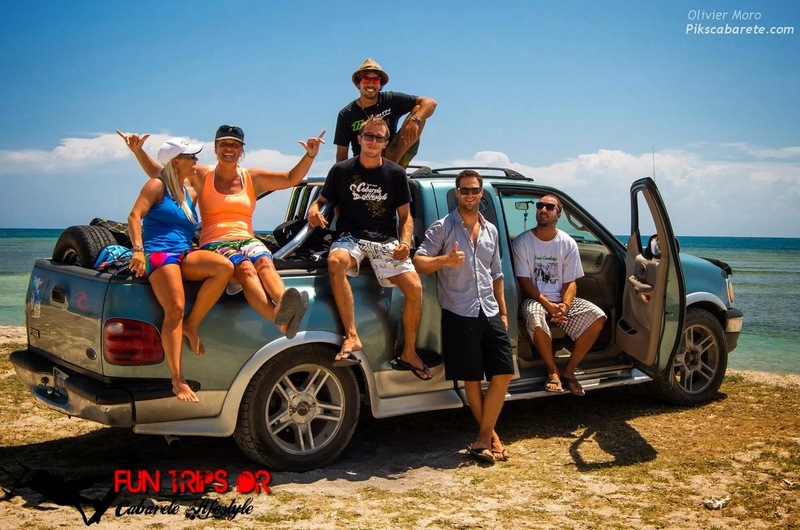 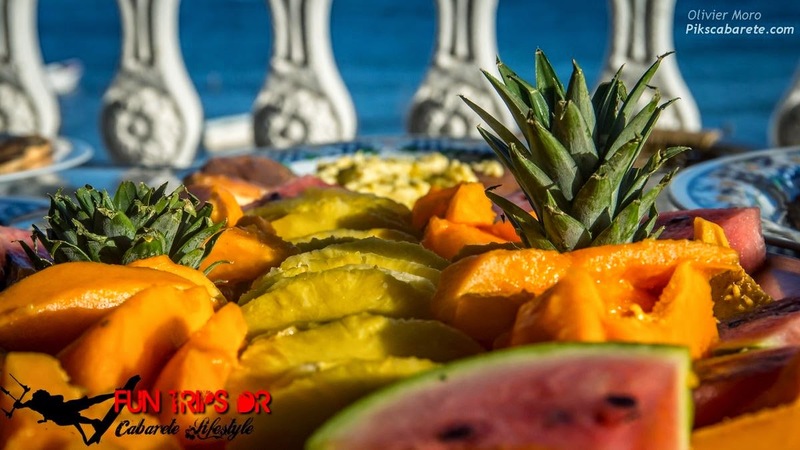 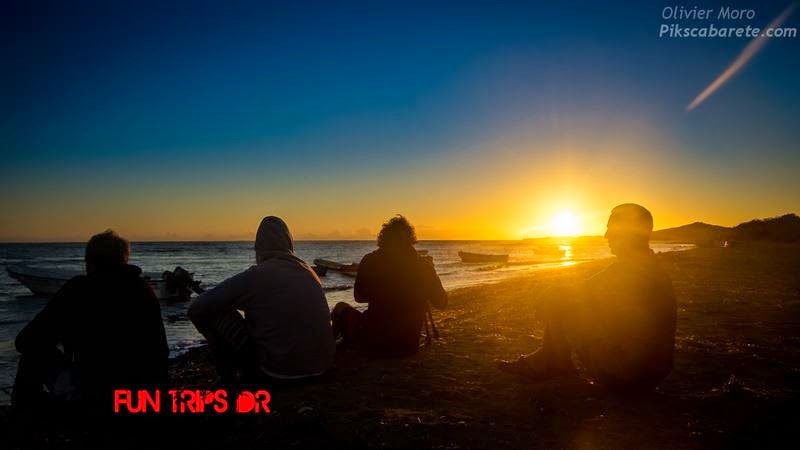 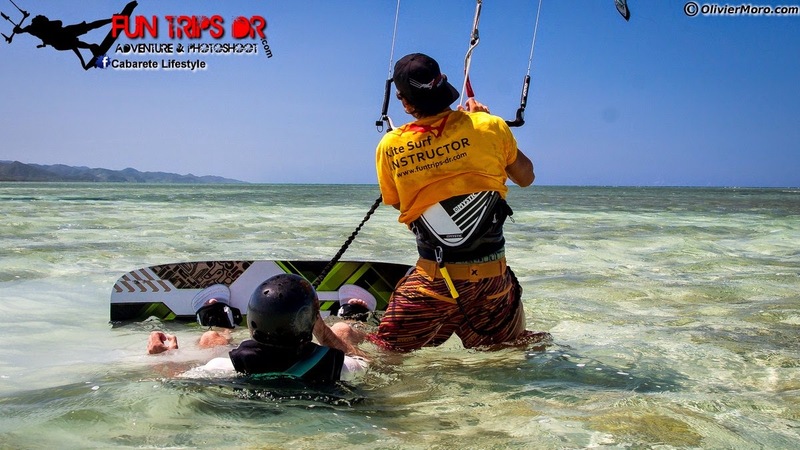 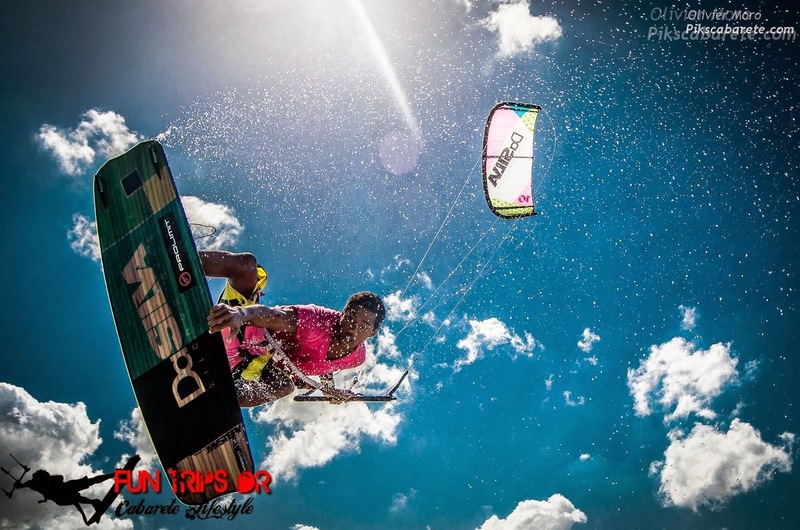 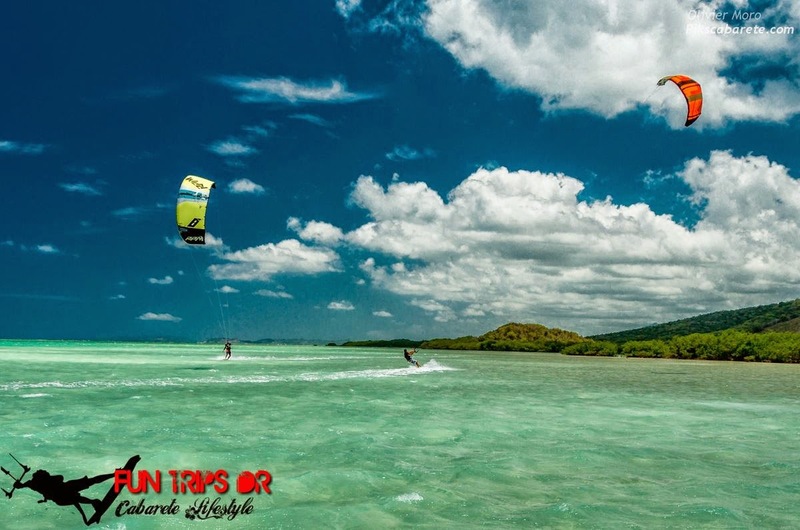 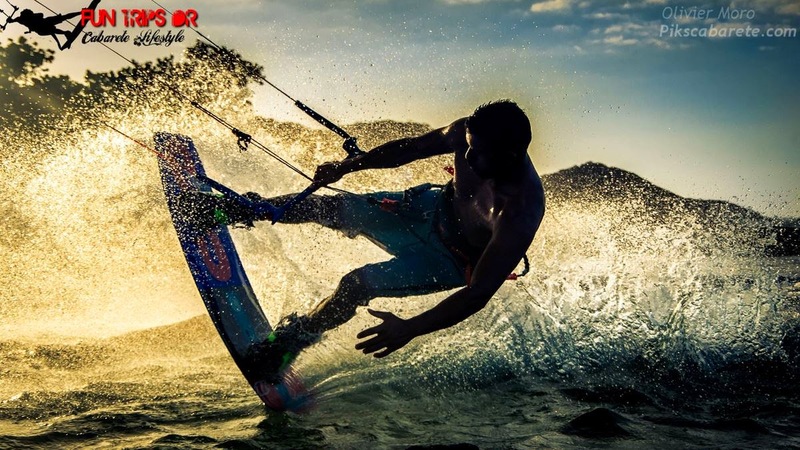 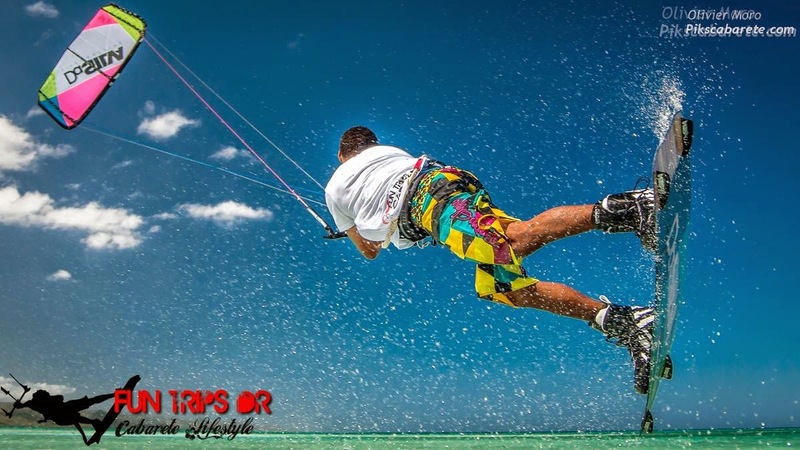 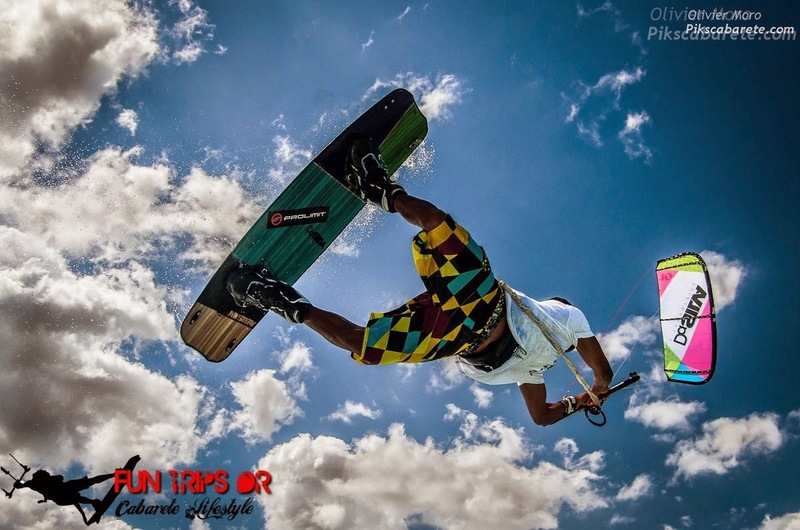 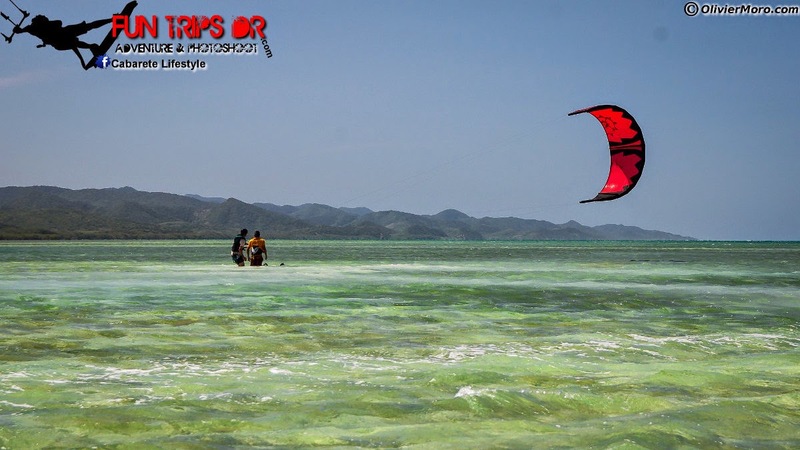 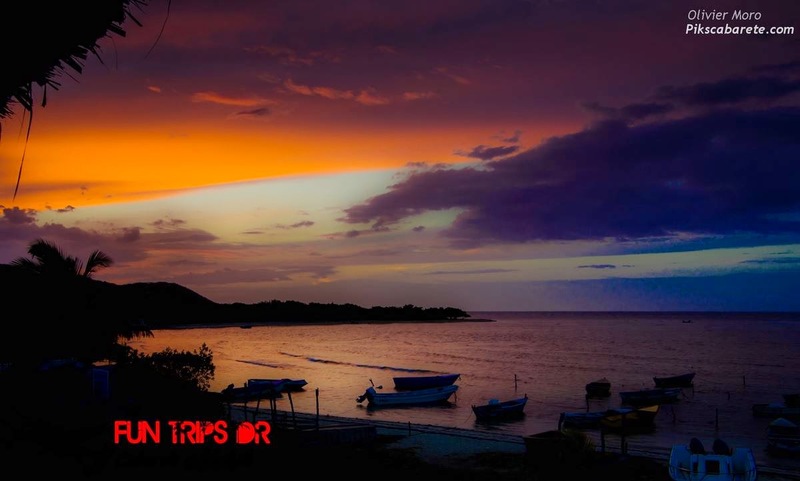 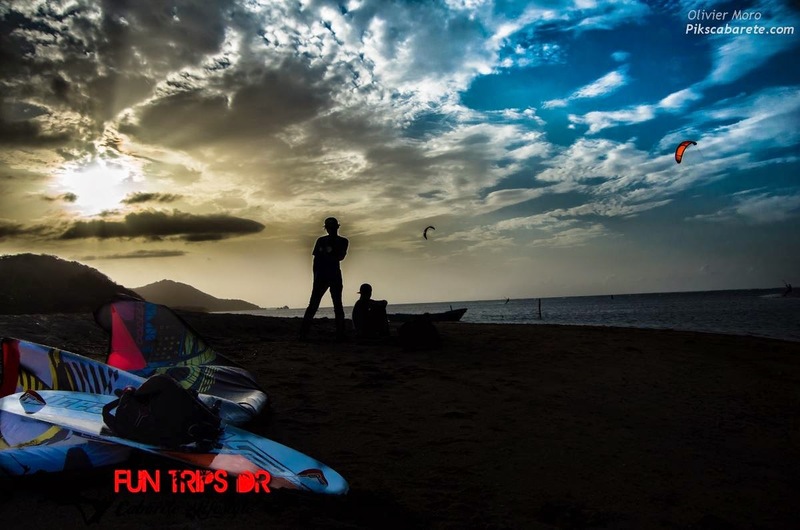 Visit directly Fun trips DR for all information for the Best Kite camp in Dominican Republic ! 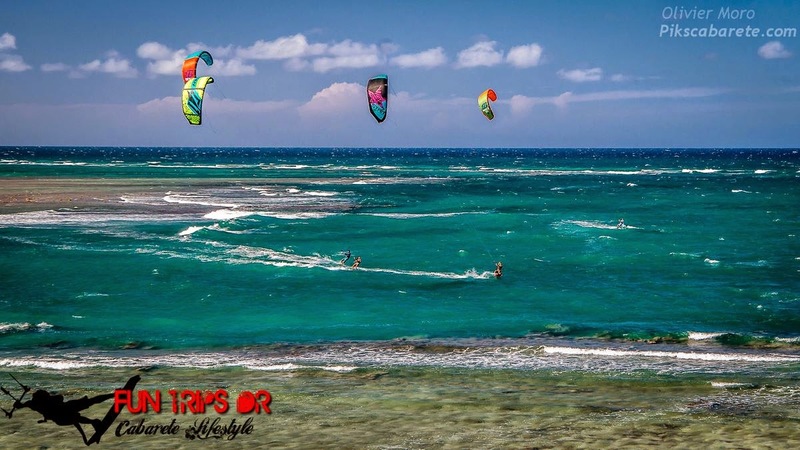 The trade winds with thermals make for strong and consistent winds. 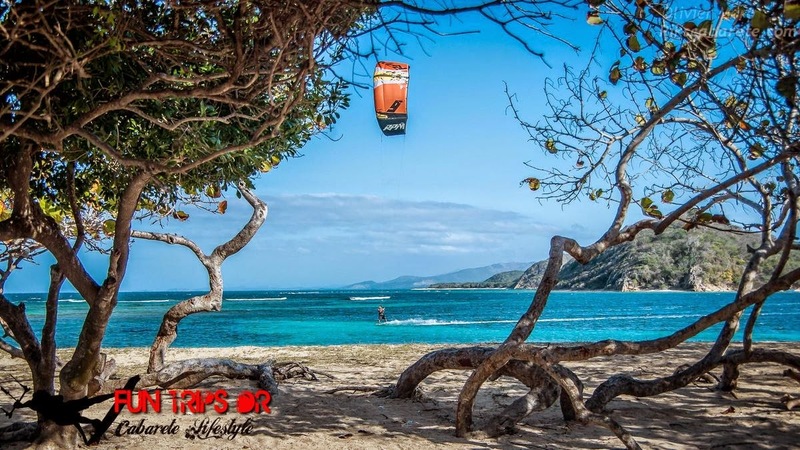 The wind blows easterly, which gives the north coast of Dominican Republic kisurfing conditions most of the time.Buen Hombre is fortunate to boast over 300 windy days a year on average. 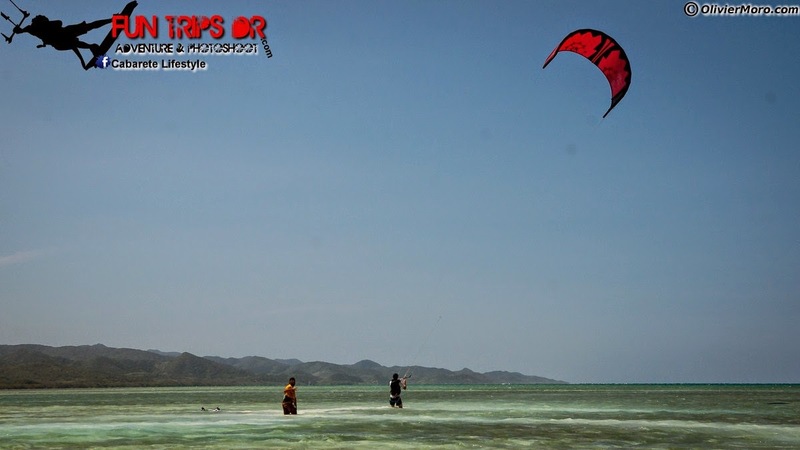 At around 12:30 the thermals kick in and make the wind a lot stronger reaching its strongest at about 4PM. 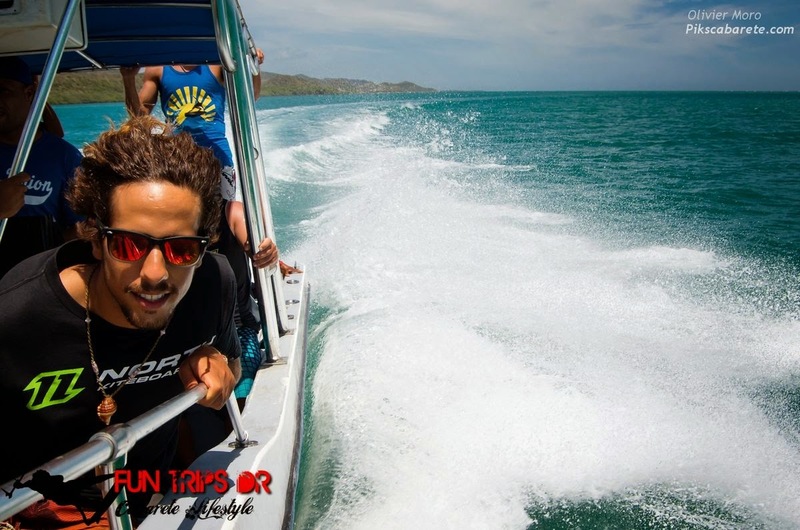 The water temperature is always about a comfy 28°C so you don't ever really need a wetsuit ! 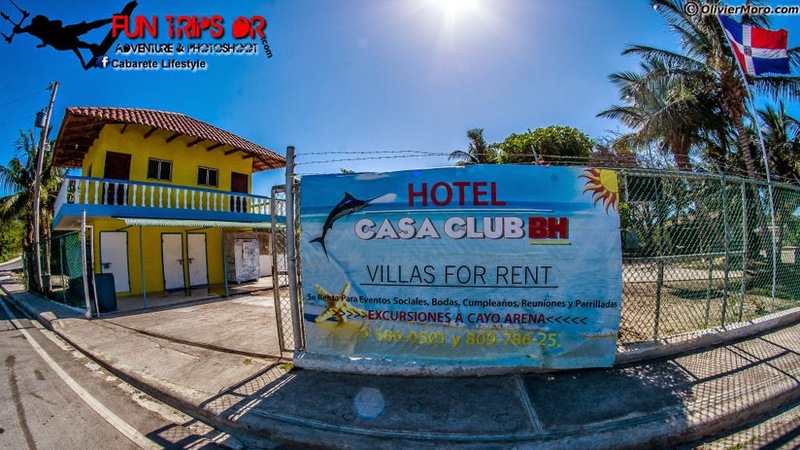 The origin of the village name Buen Hombre ? 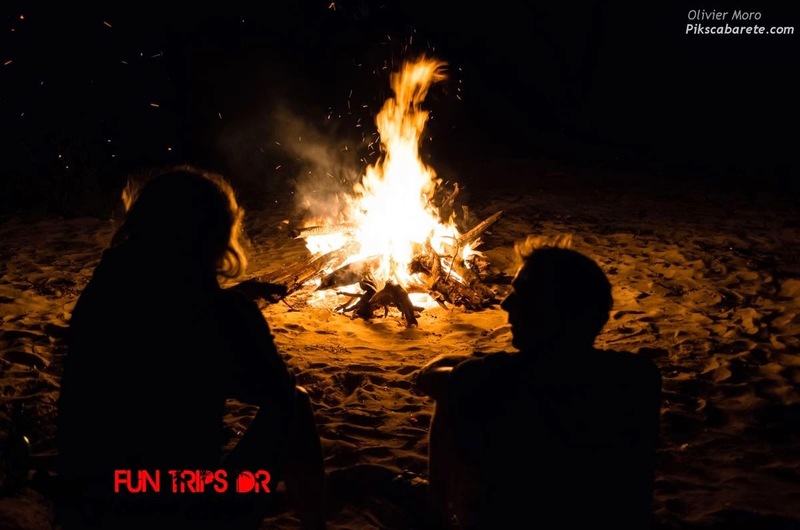 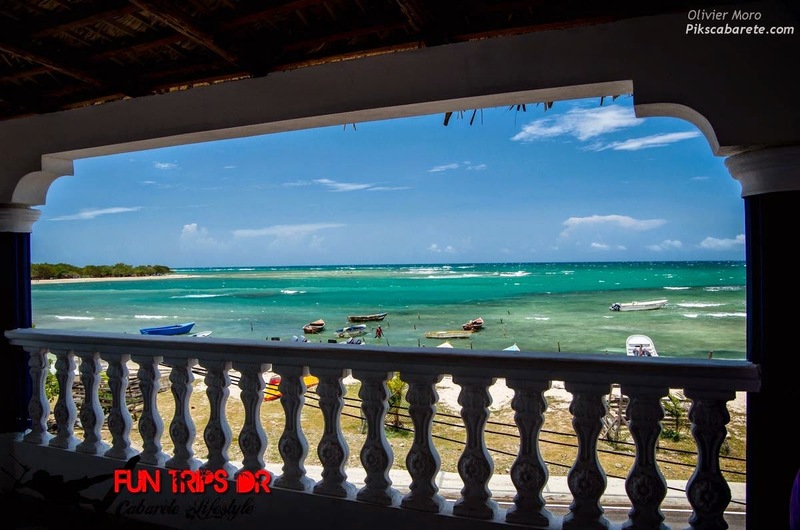 Book your trip to Buen Hombre now !